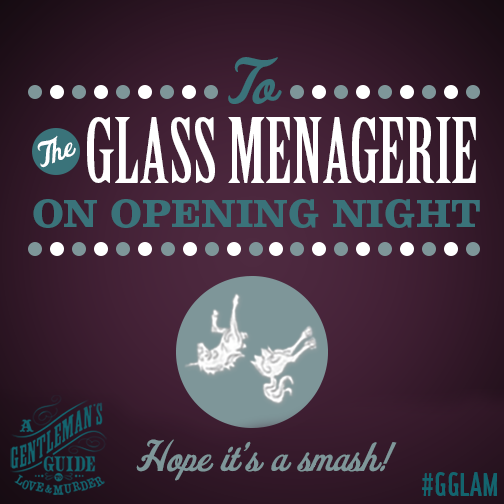 Thanks to a clever social media campaign by SpotCo, the mega Tony-nominated musical A Gentleman’s Guide to Love and Murder managed to stay in the spotlight during every other show’s opening night throughout season. 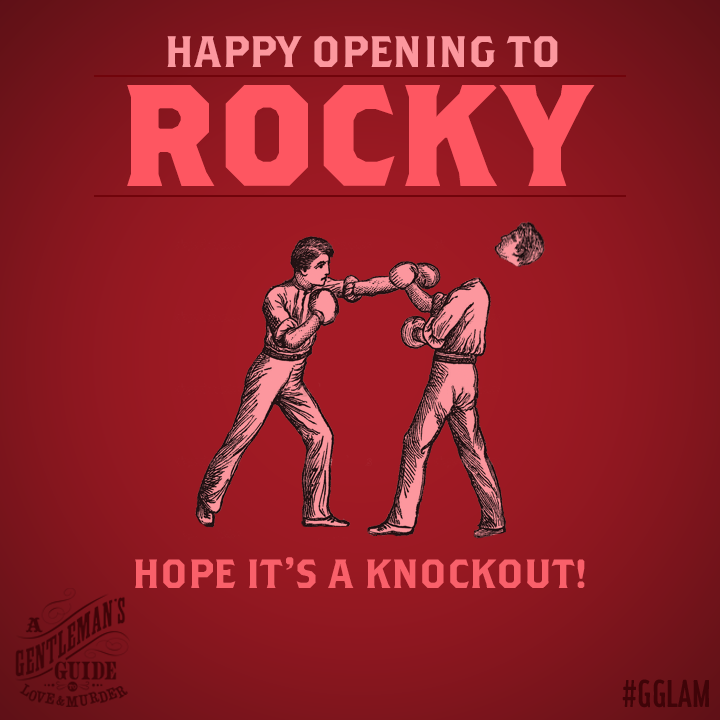 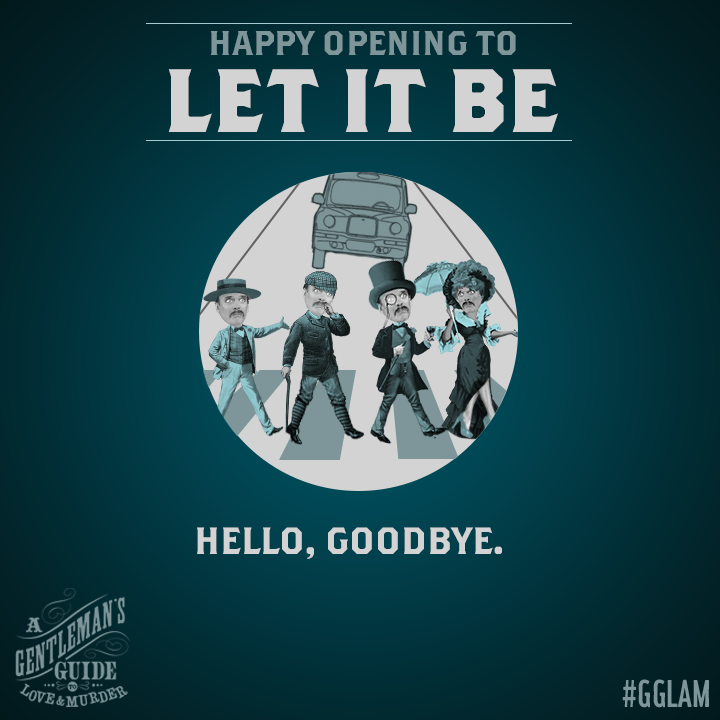 The idea is that the show sent creative, old-fashioned-inspired notes to the new opening show via Twitter and Facebook, and each card depicted the show’s (or characters’) downfall—which if you’ve seen GGLAM, you know how absolutely perfect the idea is. 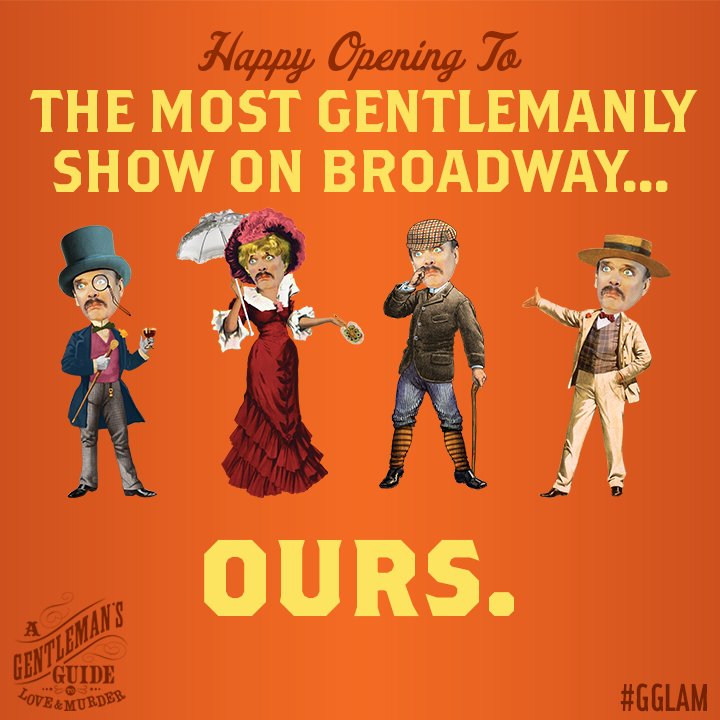 And thanks to these Gentleman's Guide notes, opening nights were more fun for theatre fans; they became this a serial that you couldn’t wait to see the next installment of. 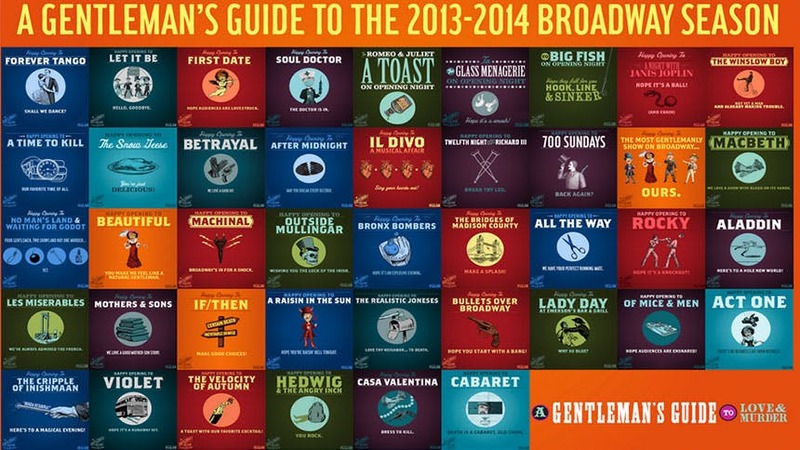 So in case in you missed them then, we've compiled all the notes below. 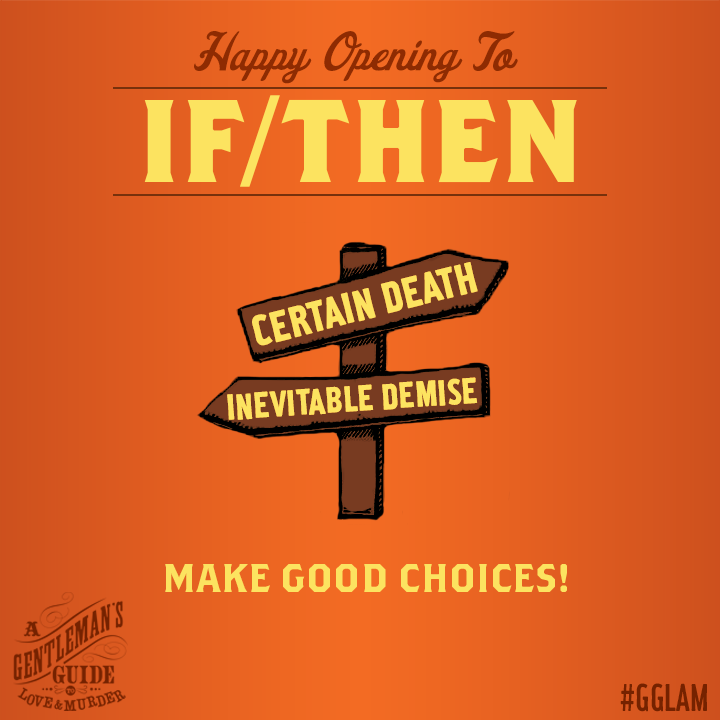 Check out ‘em out (all 42—what else are you doing on a rainy day?) 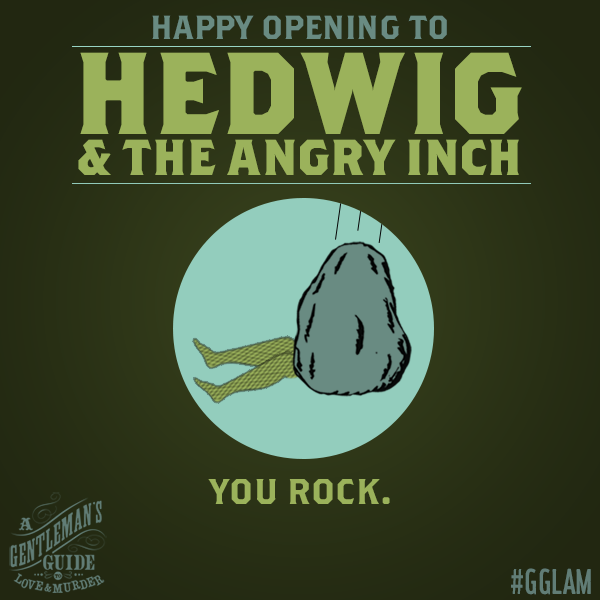 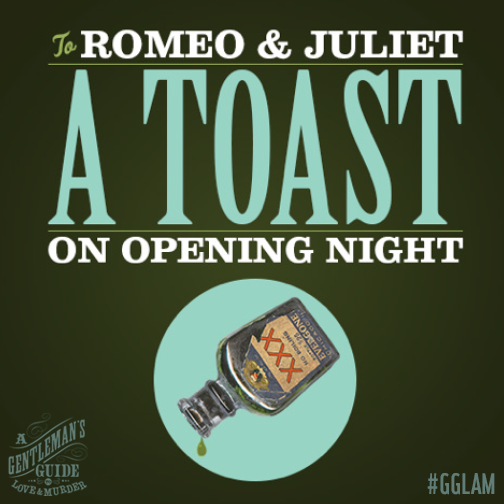 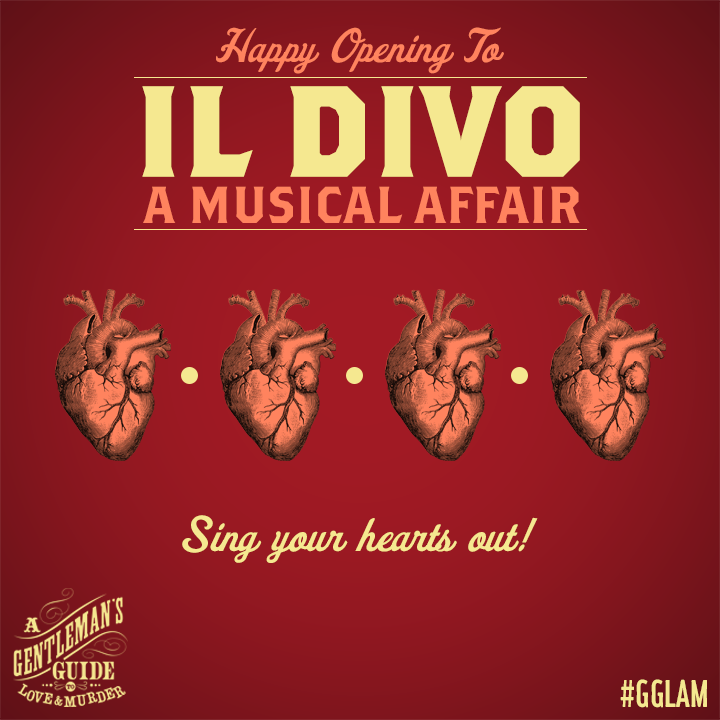 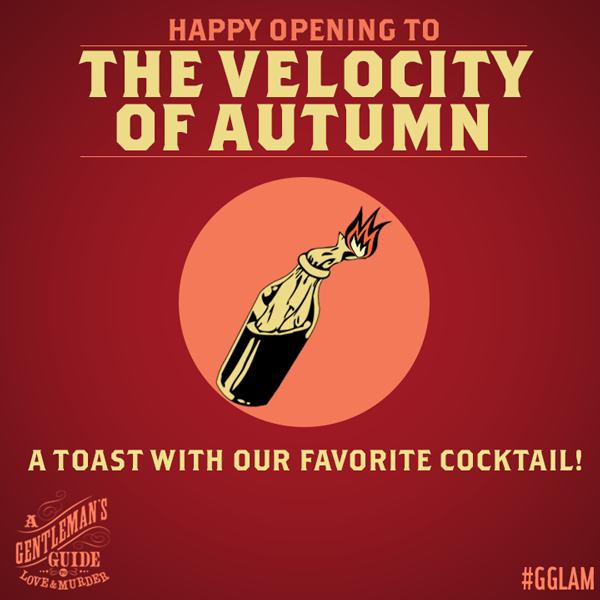 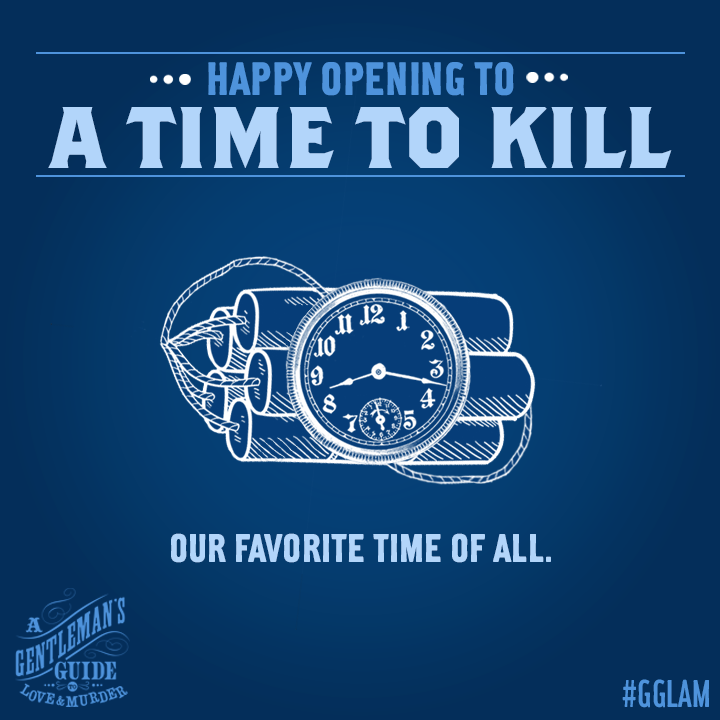 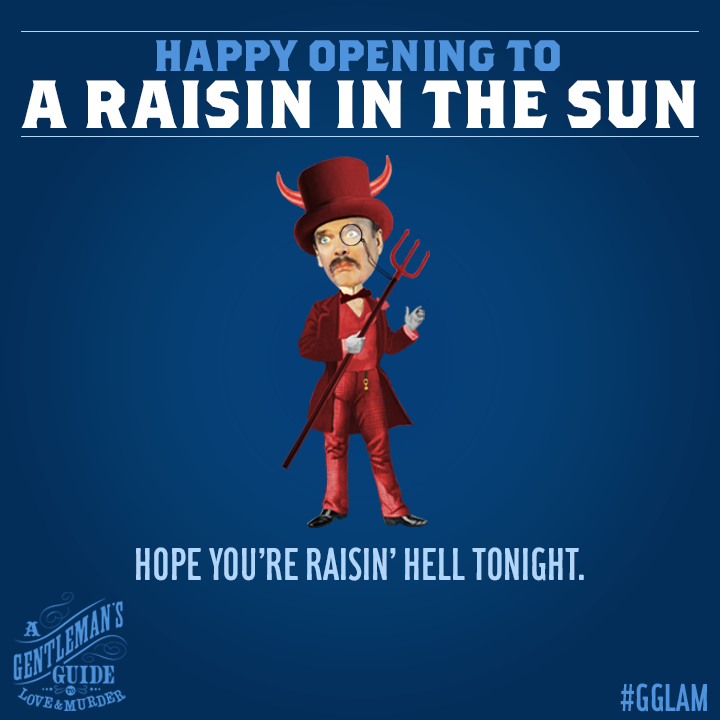 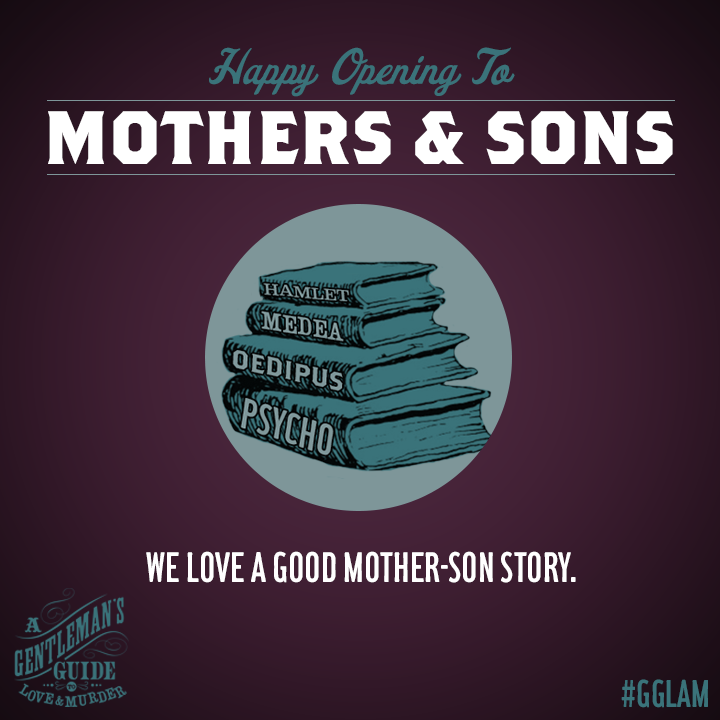 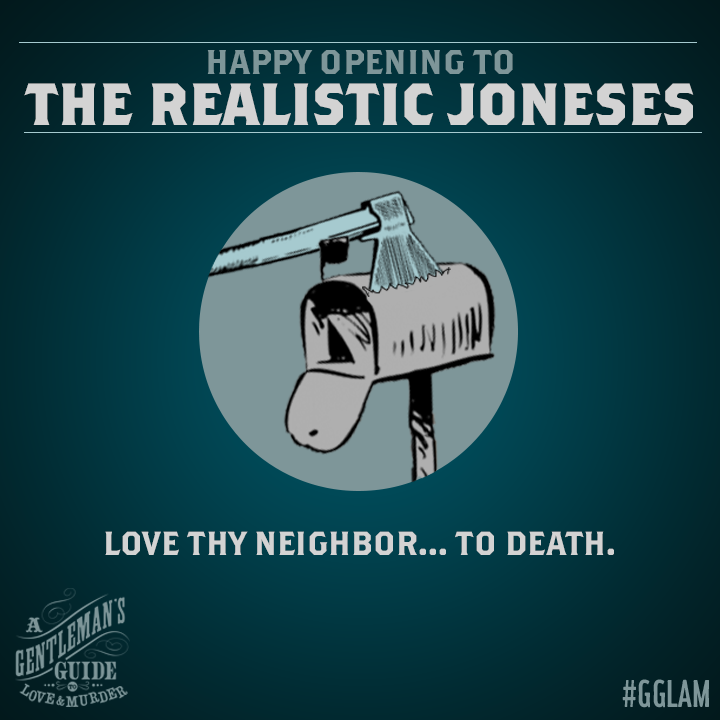 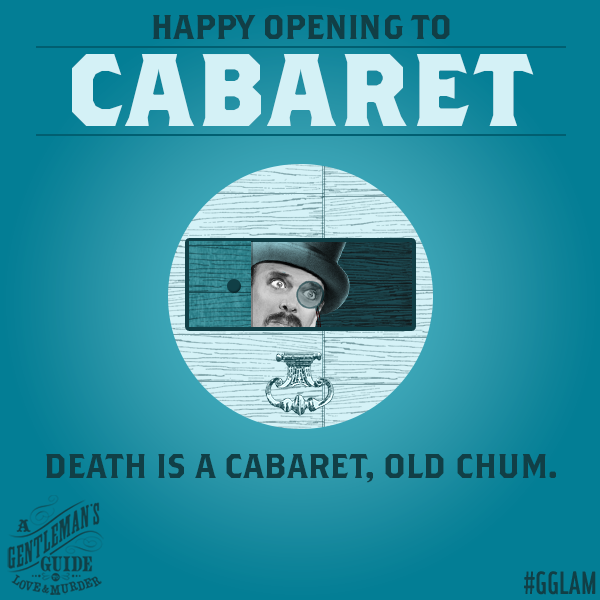 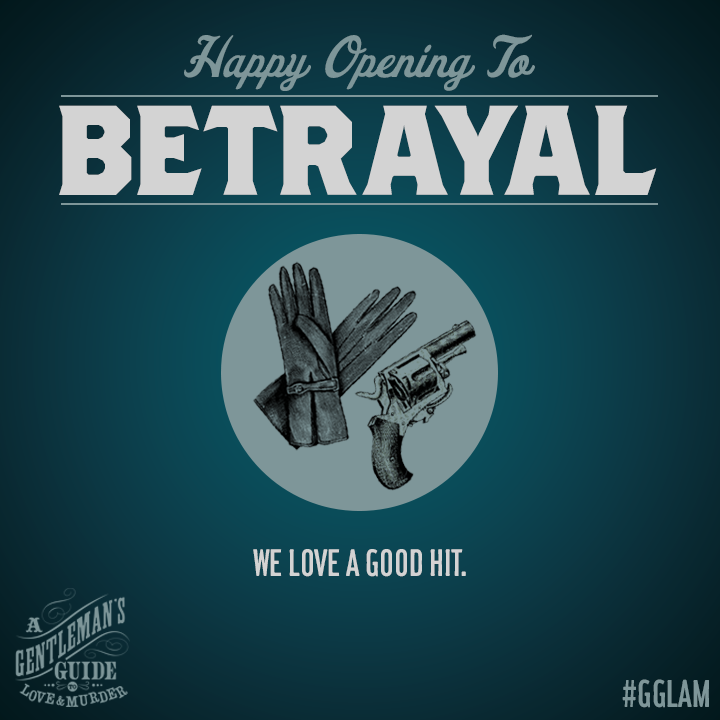 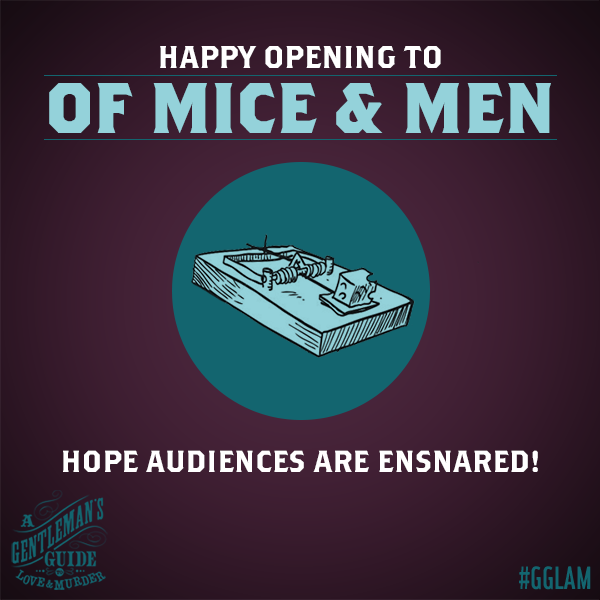 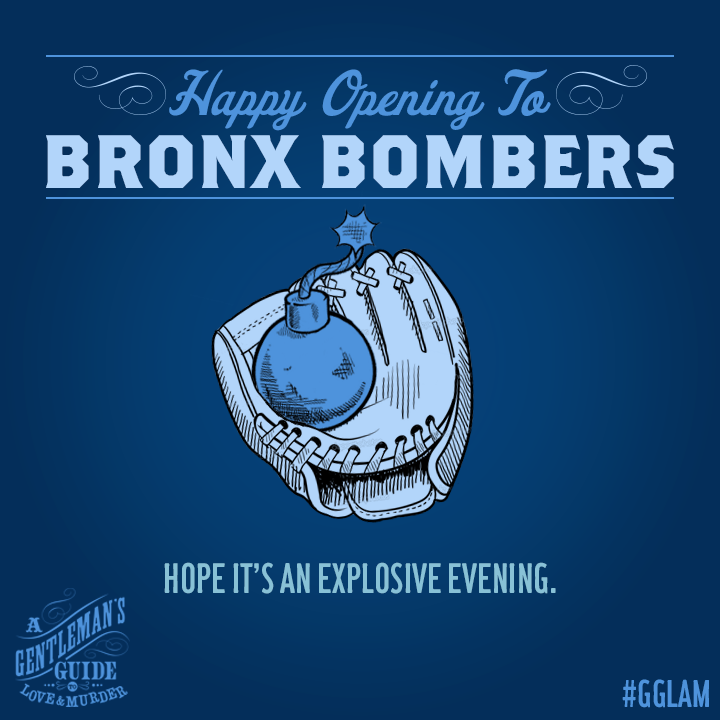 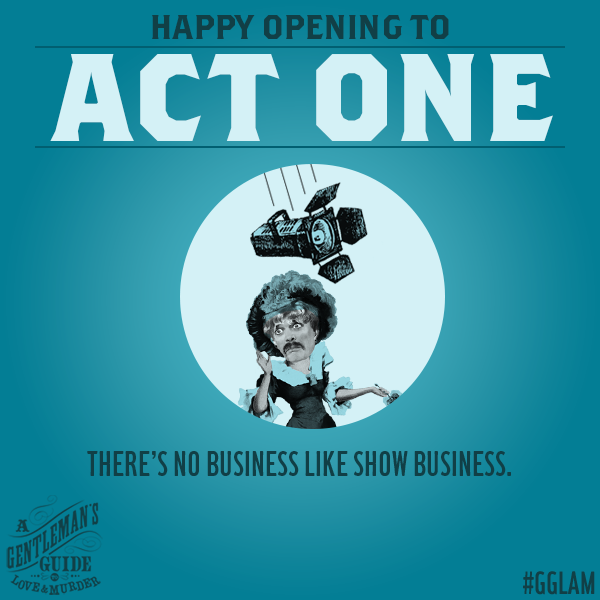 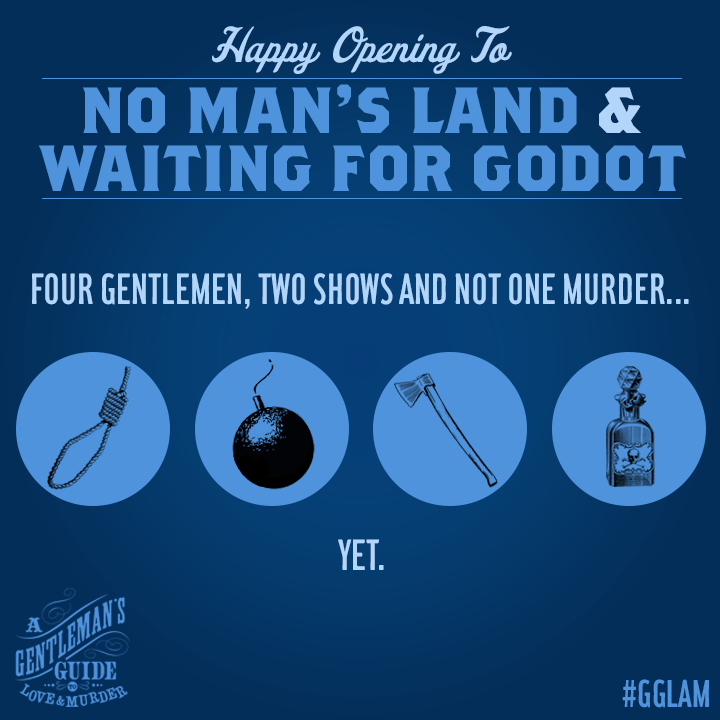 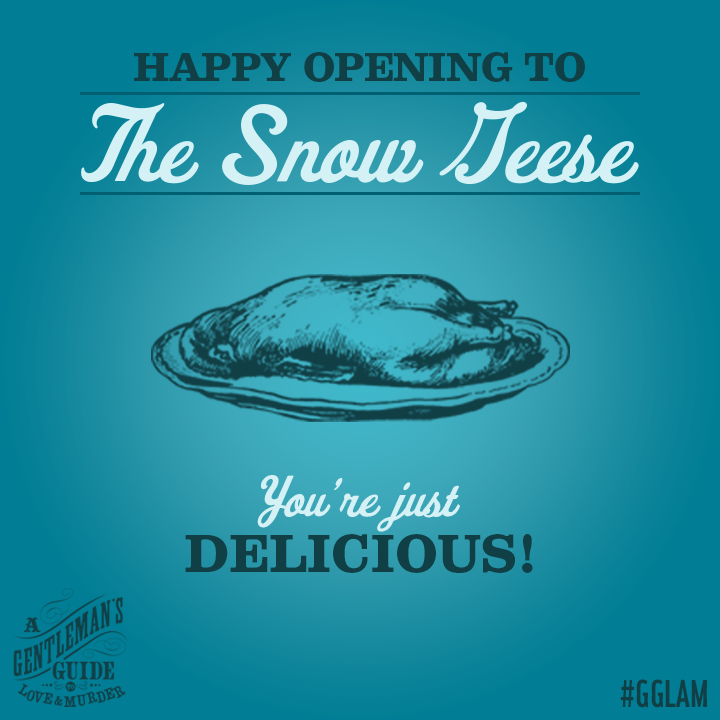 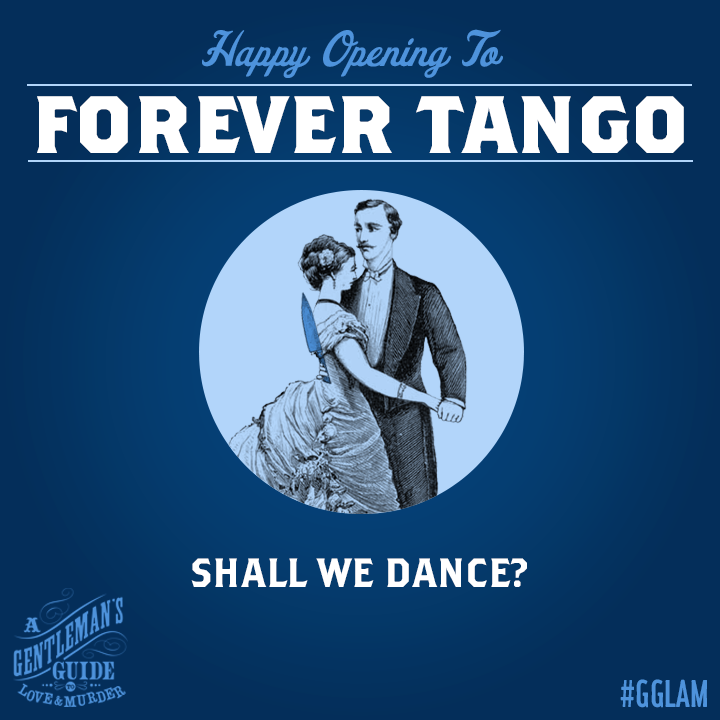 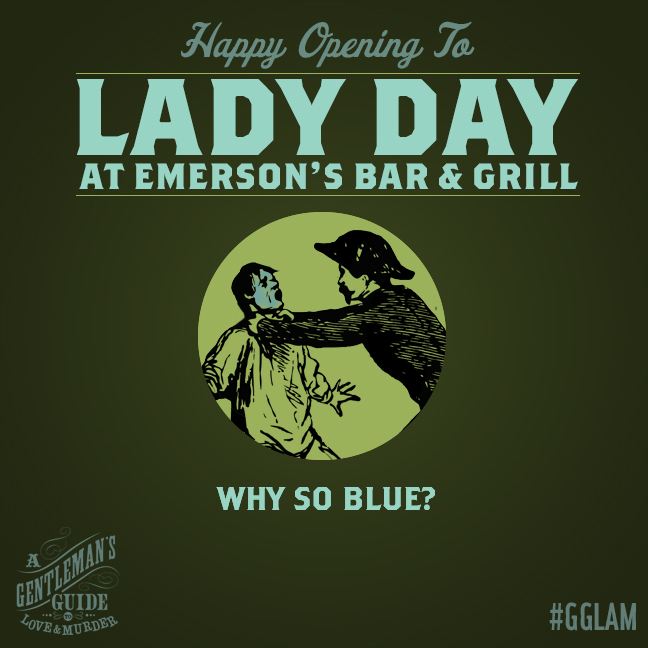 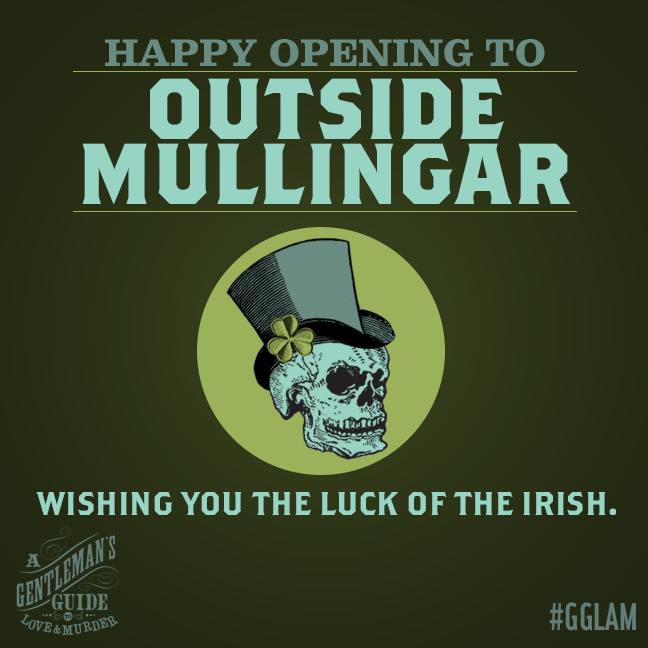 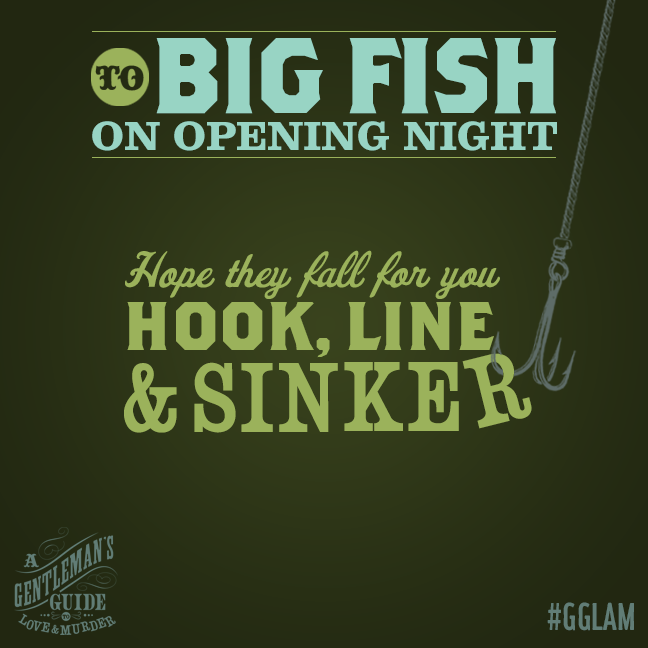 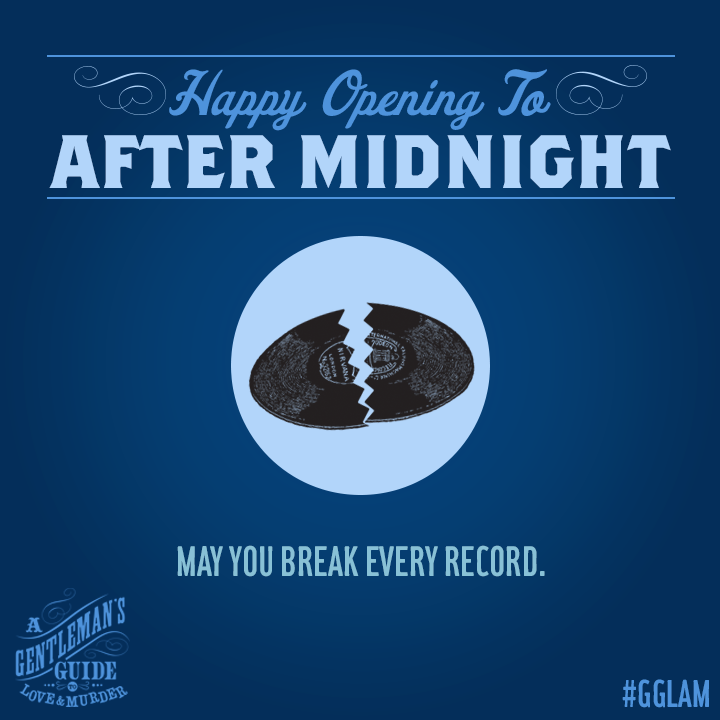 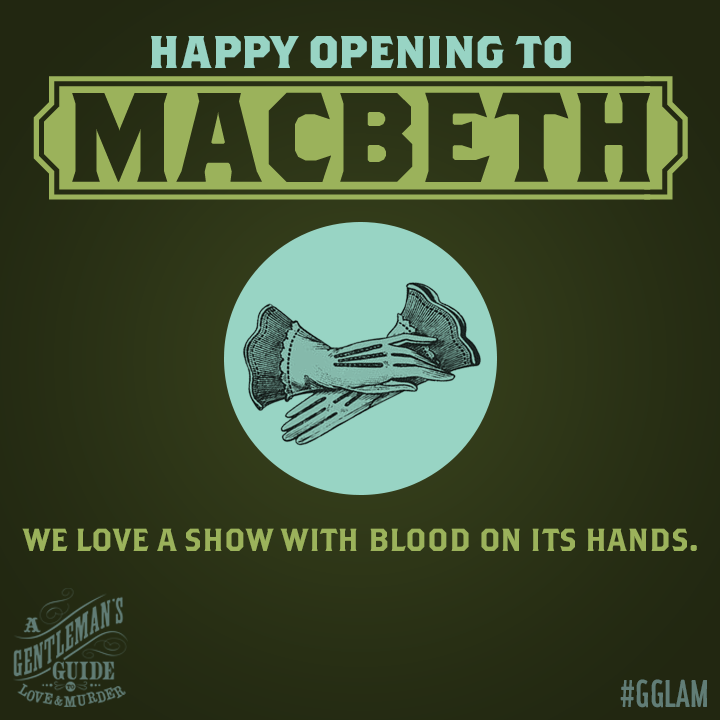 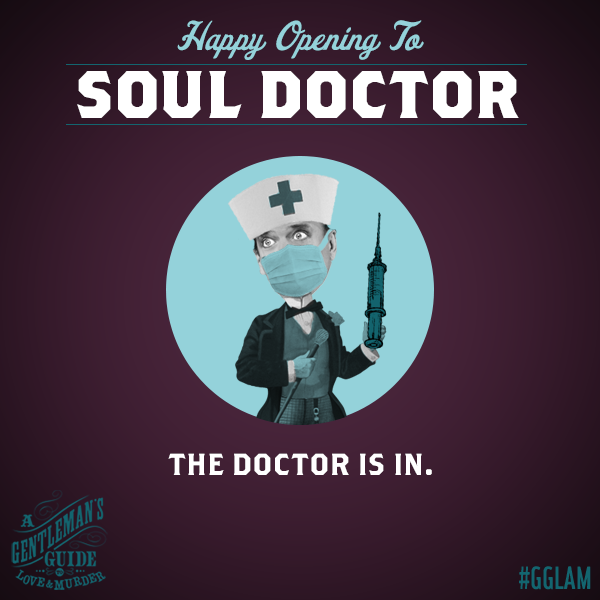 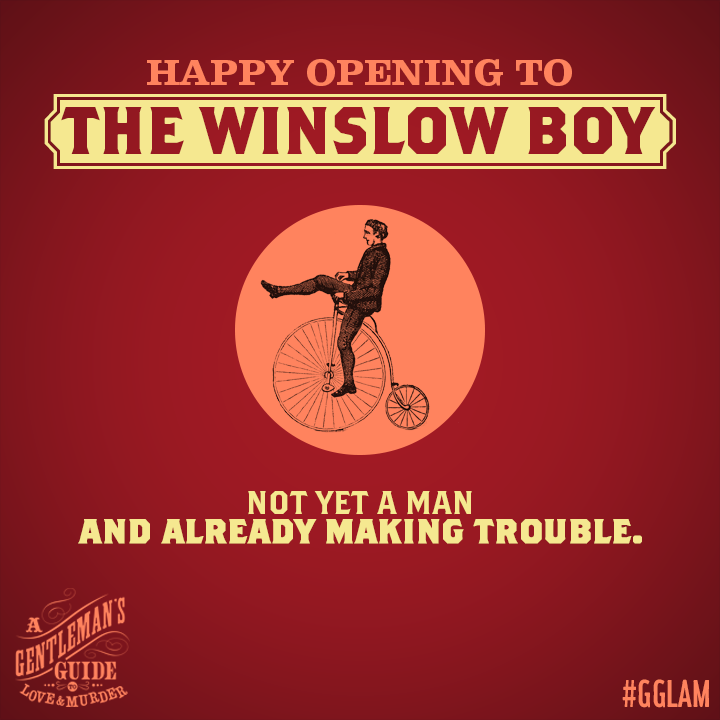 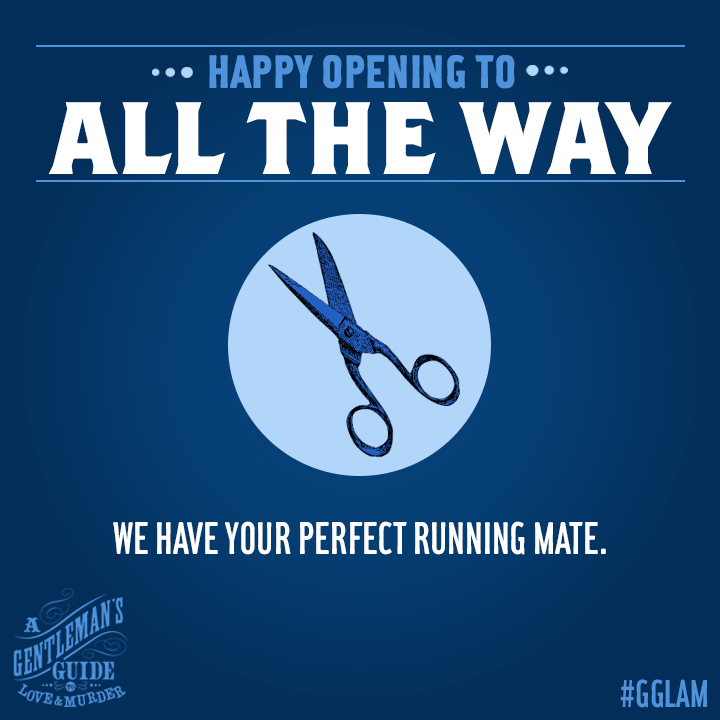 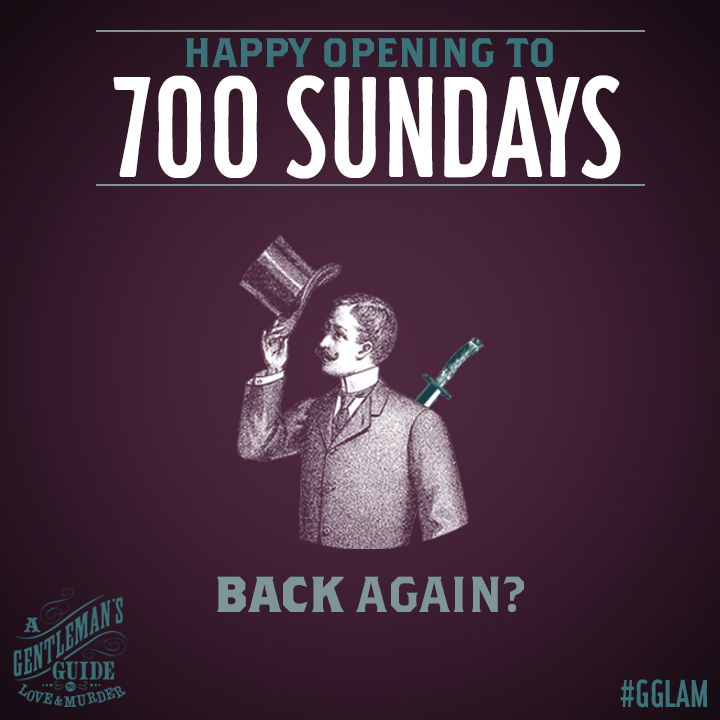 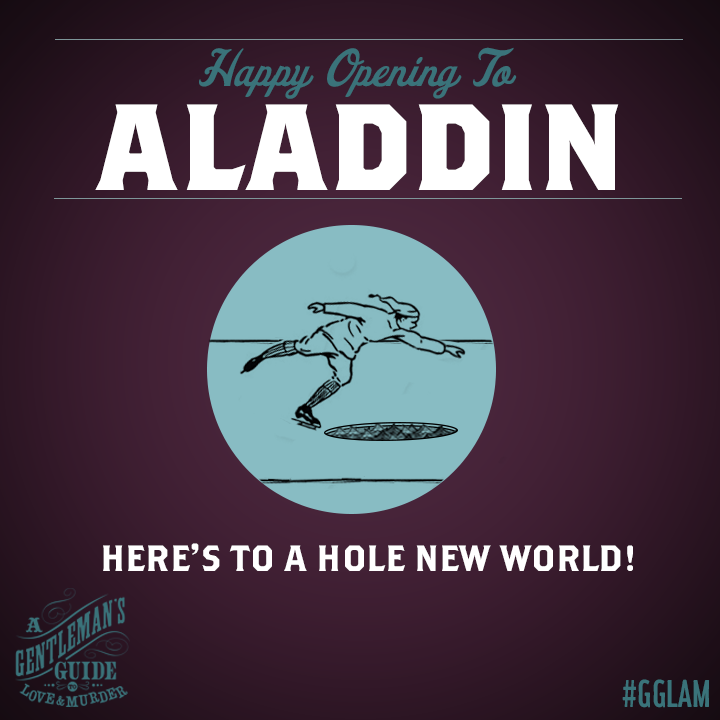 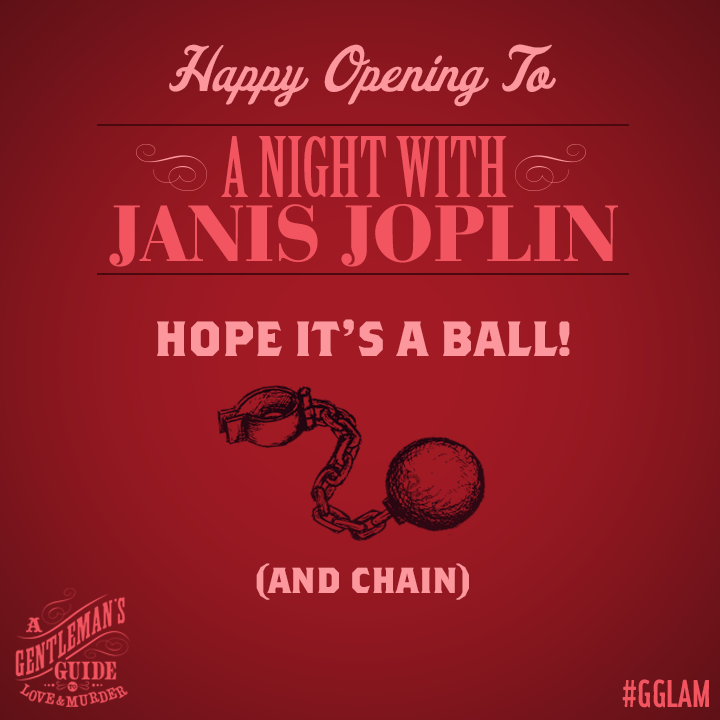 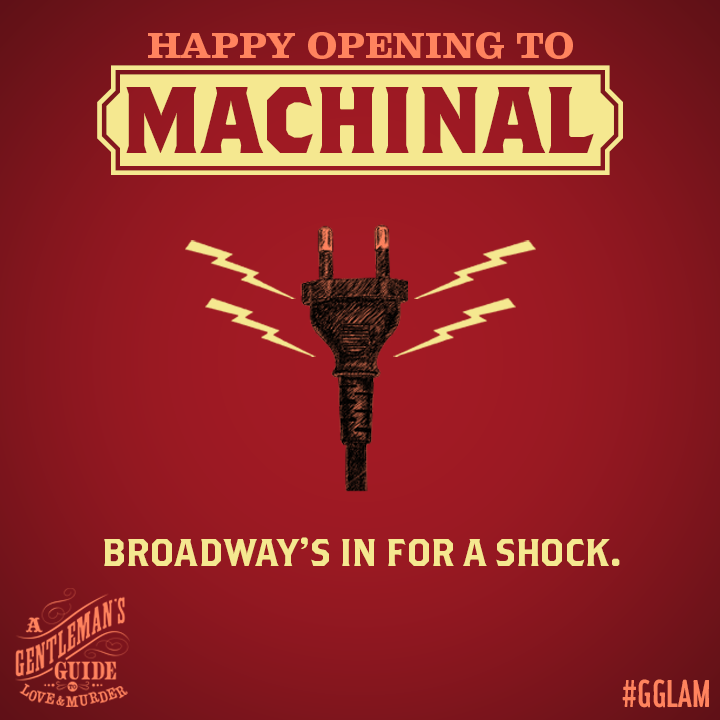 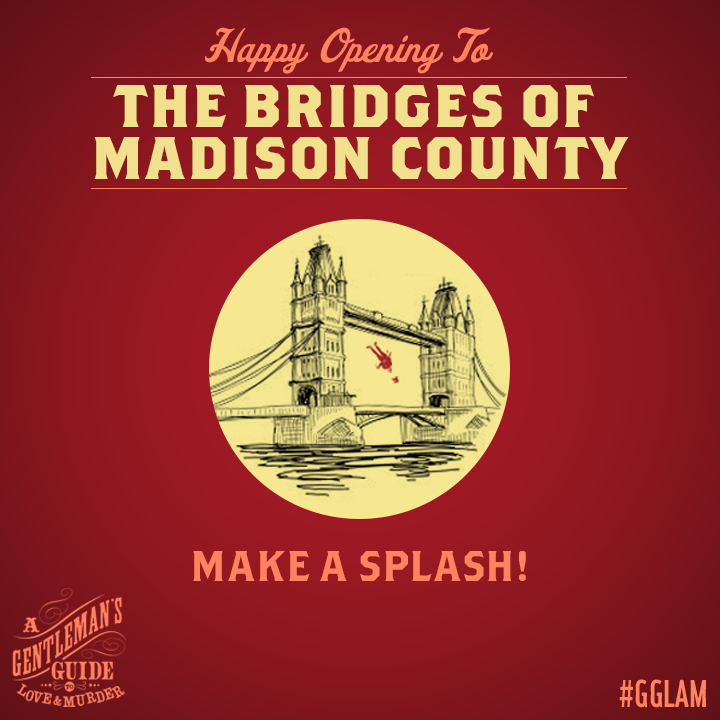 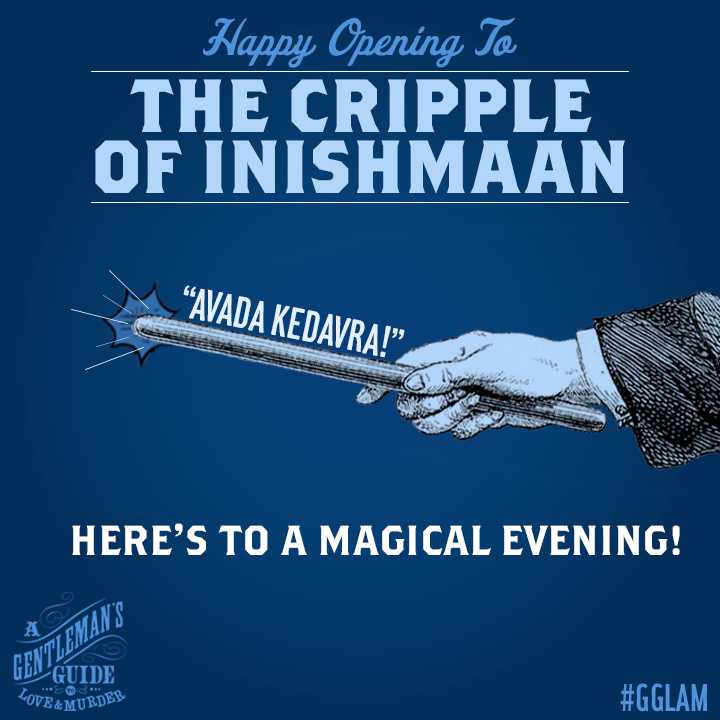 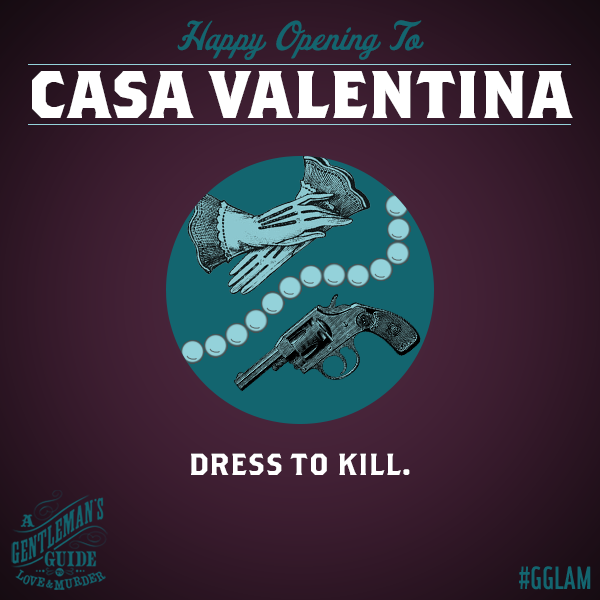 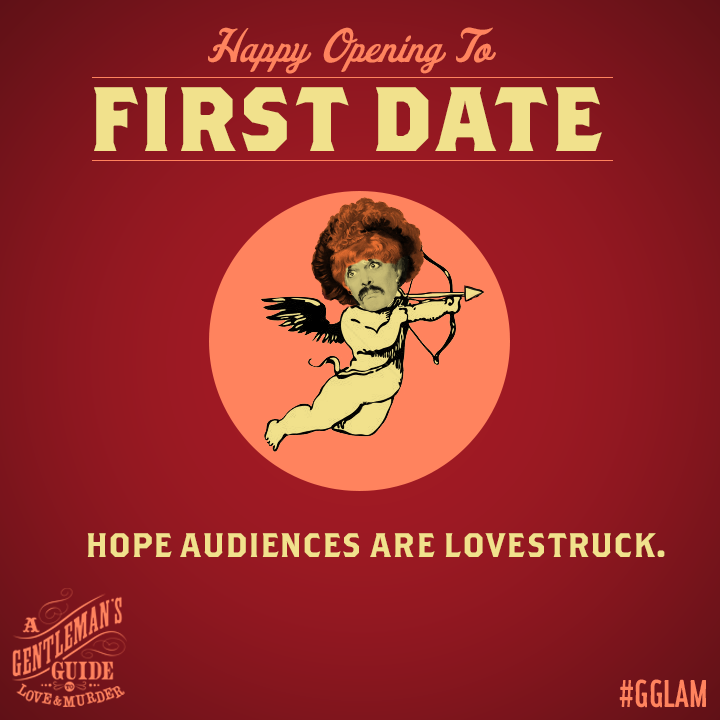 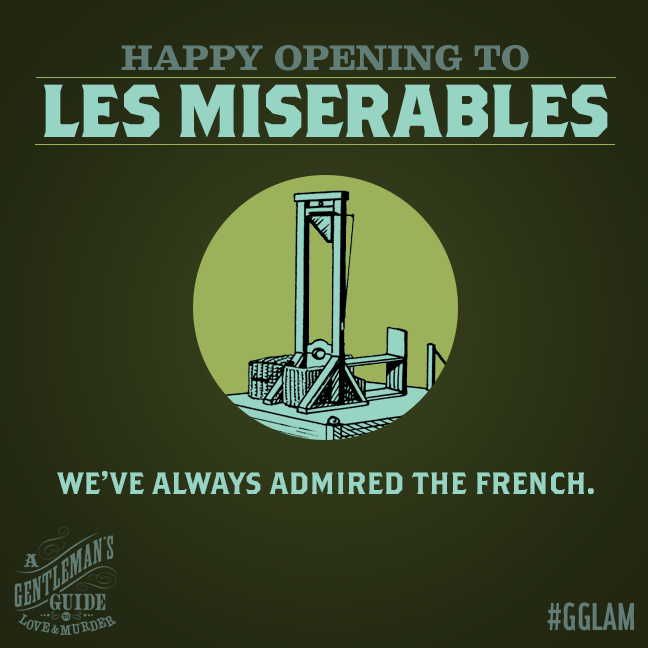 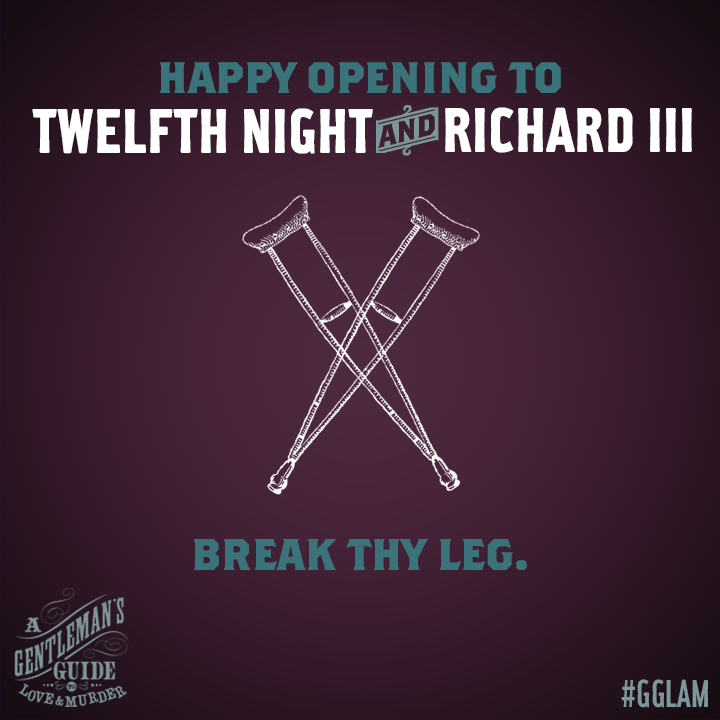 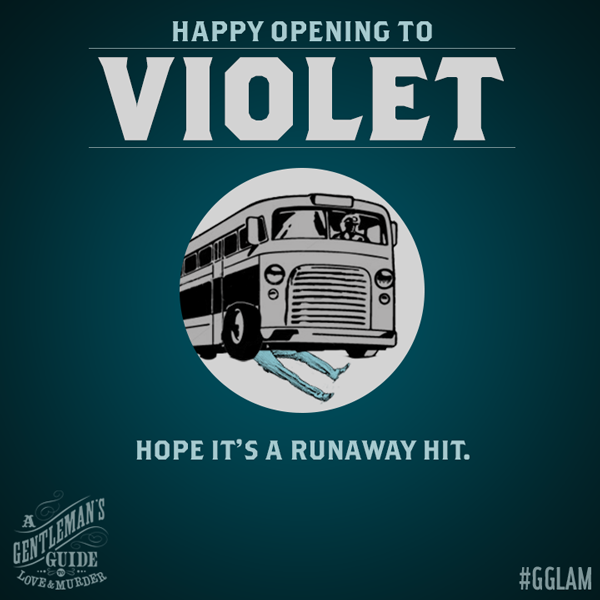 and follow GGLAM on Twitter and Facebook for more clever shenanigans. 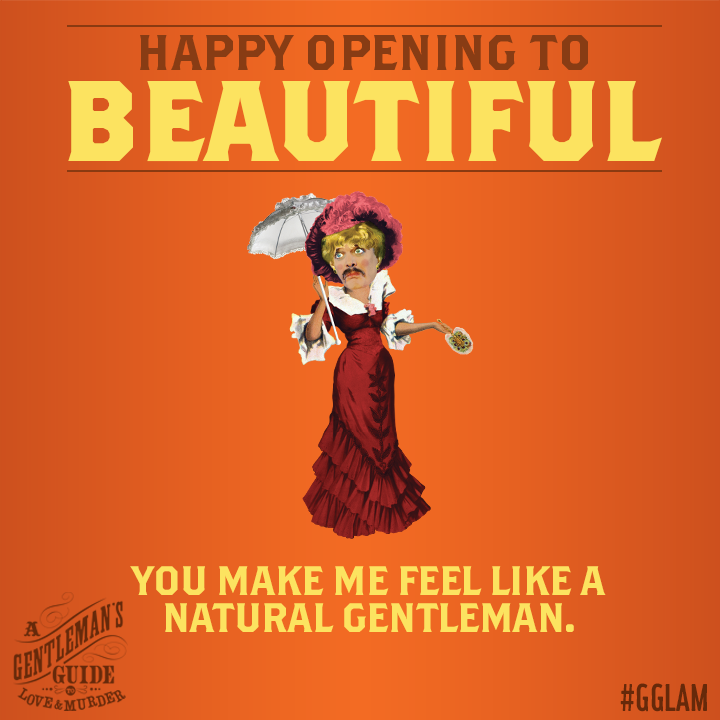 So thanks Gentleman's Guide. 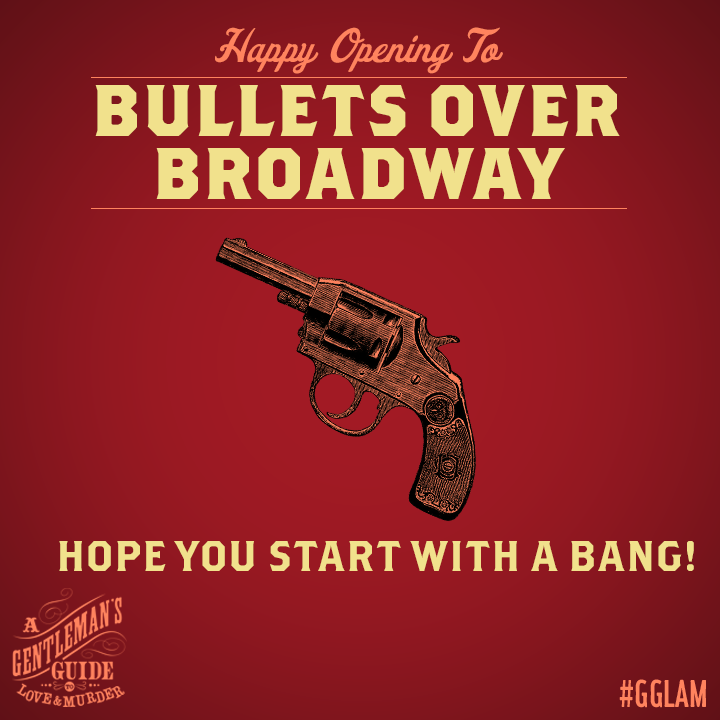 Hope you make a killing at this weekend's Tony Awards.